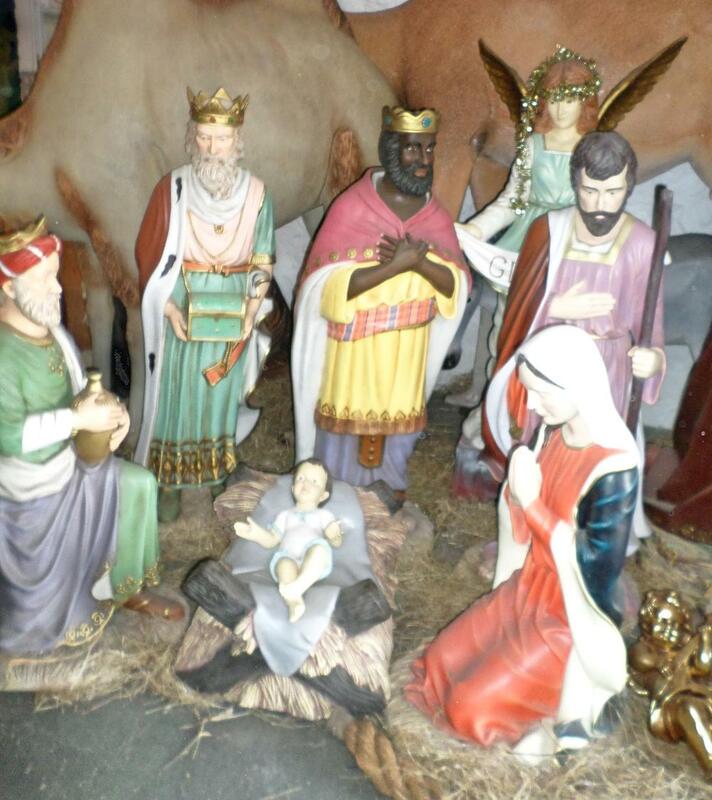 The King Balthazar 4.5ft would be a great addition for your Christmas display for churches, shopping centres and gardens. 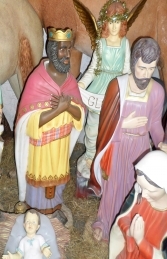 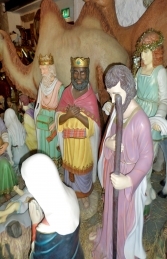 No nativity set would be complete withoutthe three kings and this one is known as KIng Balthazar. 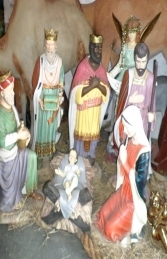 This 4.5ft model is freestanding so you can arrange your nativity however you wish to fit in with your Christmas theme.